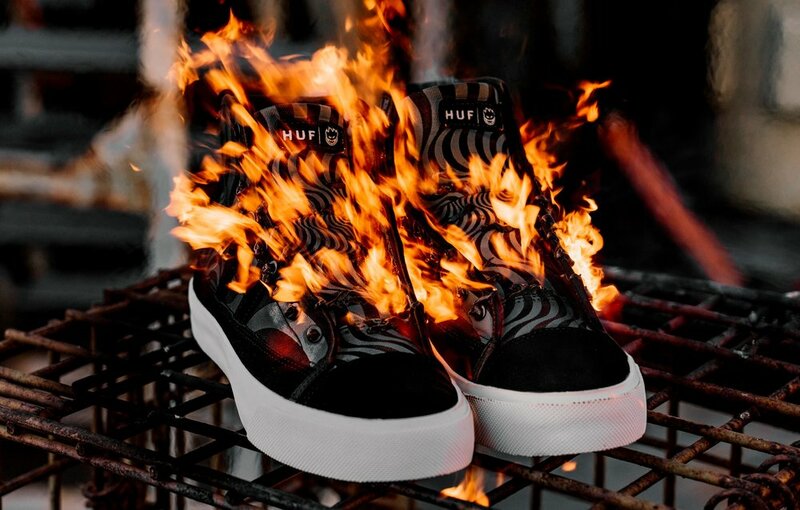 HUF and Spitfire wheels have once again come together to bring you another “fire” collaboration! This capsule will be on sale from the 21/9/18. Stock is very limited, first come, first served. Check out the HUF x Spitfire tour edit below as well as look book images of the new products!